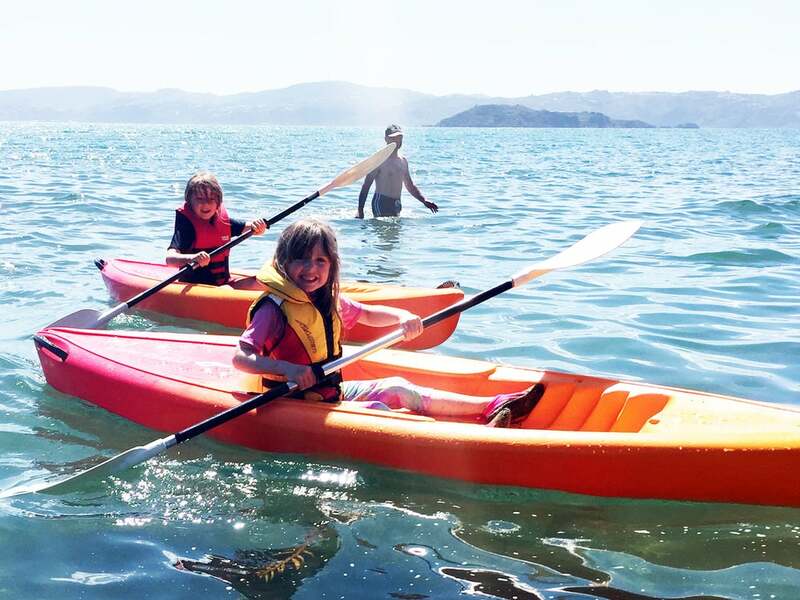 We reckon it’d be sweet if all kiwi kids could grow up playing on kayaks and SUPs without money getting in the way. We also believe there’s only so much money any business needs to make. So, starting today, as soon as we hit 3000 hires and 3000 likes it’s our shout for the rest of Summer! No strings attached, just one big free-for-all, all day every day. Open from 10am every day, see www.theboatsheddaysbay.com for further details. All content, imagery and information copyright Everyone's Adventure Limited | All maps copyright Everyone's Adventure Limited and Openstreetmaps contributors I Information is an indication only, and in some cases an estimate or subject to change I Powered by Squarespace.